Well, we’ve been staying in Sedona, AZ for about a month, and it’s almost time for us to leave. We’ve been here for a month, and it’s been a crazy, fun filled month. 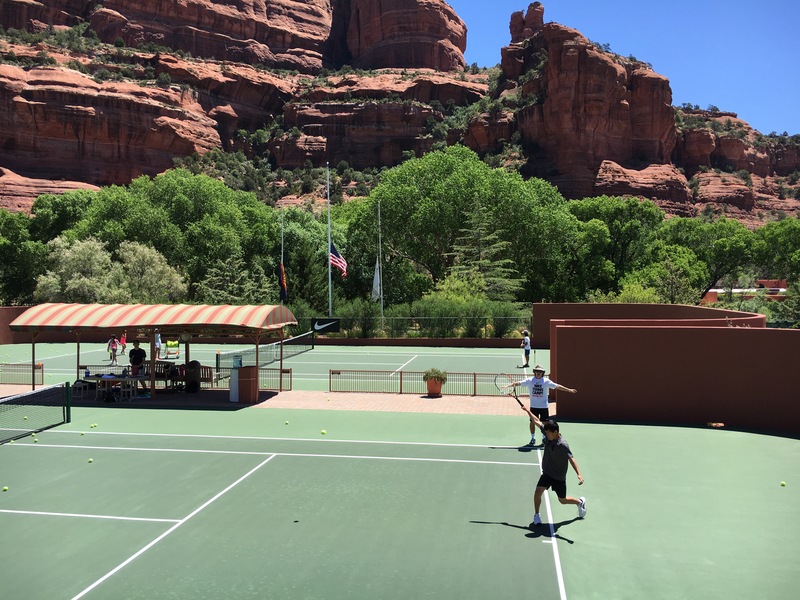 When we first arrived here, we instantly were thrown into the action with a Nike Tennis Camp, which was an amazing experience, and I think improved my game a ton. We played for 5 days in a row at Enchantment Resort here in Sedona, playing for 7 hours a day. So much fun! Tennis was a big part of our stay here, and we probably played 25 out of the 30 days we were here. 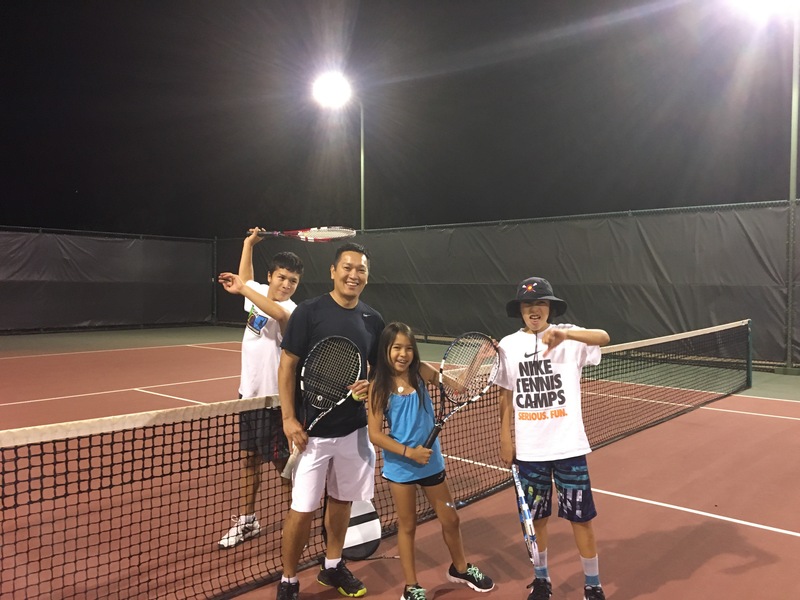 Every evening after the heat receded with the sun, we’d go out and play on some public lighted tennis courts till the lights went out, which was 10 PM. 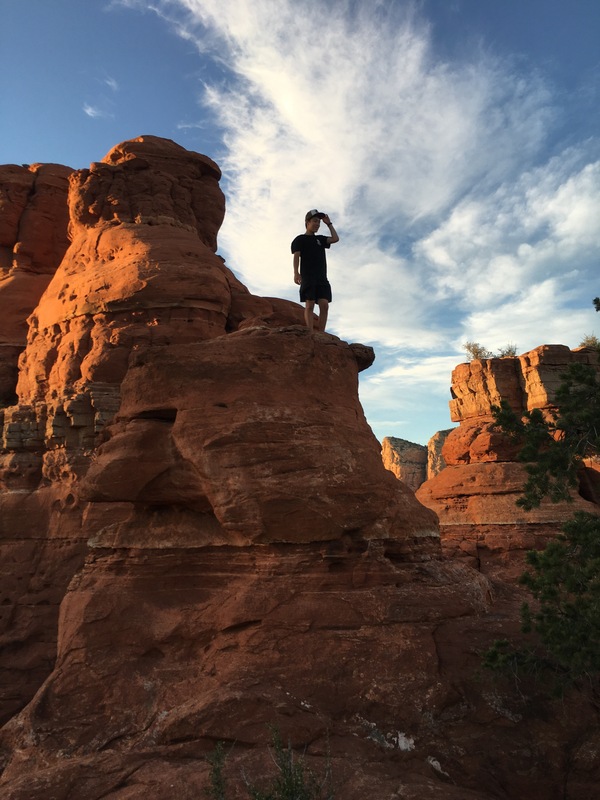 We hiked some amazing places here, such as Bell Rock or Devil’s Bridge. We got to rent a Jeep and went on a Jeep trail, which was intense because of all the rocks and bumps, which I guess we weren’t used to. 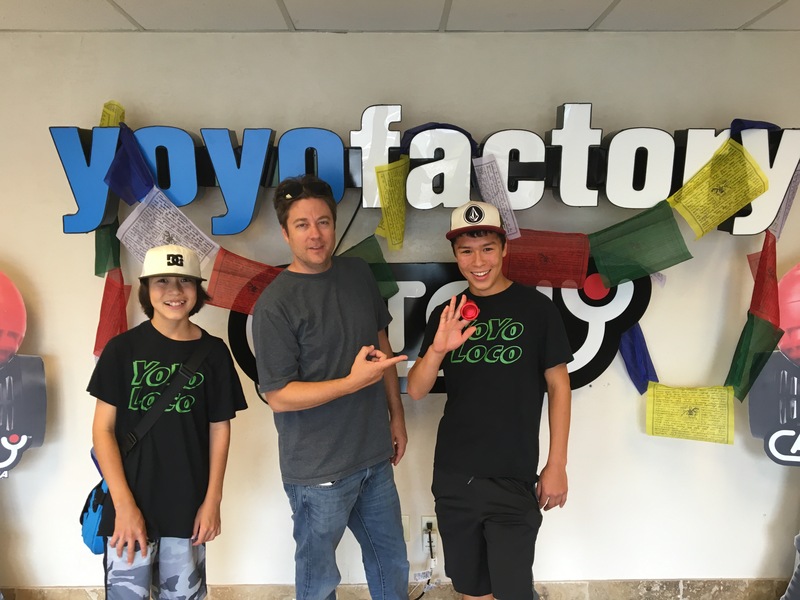 One day, we took a trip out to the YoYoFactory Headquarters in Chandler, Arizona, where we met the co-founder, Hans, got a tour and saw MANY, MANY awesome YoYos. It was a great time, and I knew that was one place I’d wanted to go to ever since I figured out it was in Arizona. A giant plus for me was that I found a high school with a track…. And more importantly, a high jump pit! I cleared 5’2″ after many attempts, and I jumped 17′ at the long jump pit. I went out there as much as I could, because I don’t know when I’m going to get to do that again. I ran a good amount while I was here, doing an out-and-back run to the end of the town, which in total was about 2.5 miles. Well, we’re nearing the end of our traveling, and we’re going to be back in Summit County in a week and a half! But until then, it’s off to Las Vegas, Nevada, and St. George, Utah again!